3D printing is making waves everywhere, the ease of implementation and the very ability to cut short the production line has totally changed the game in manufacturing industry. Medical community and medical equipment manufacturing are not far behind; we are amazed with the speed with which various applications are sprouting up in medical and other fields. 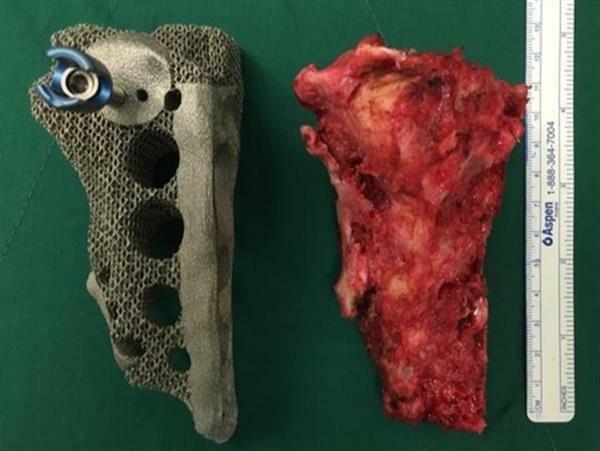 May last year you could possible read about how a group of Chinese surgeons successfully implanted a 3D printed pelvic prosthetic made out of titanium into a 62 year old patient who was suffering from bone cancer. While the Chinese were at work, Koreans were taking a note of it. Back in South Korea, a teenage girl while walking was experiencing severe back pain, all this while she was holding her visit to the doctor until July last year, when she did, she was diagnosed with a common form of bone cancer generally found in teenagers and children typically between the age of 10 and 20. Bone cancer typically attacks longer bones in the body, if untreated, it spreads to vital organs such as lungs. 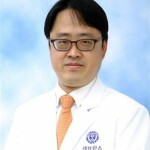 This is when Dr. Shen Tongya, professor at Yonsei University, Neurosurgery department and his team came to the rescue. After trying traditional treatments, which gave little headway, team after consultation with Orthopedic bone specialists and Radiation Oncology decided complete removal of the tumor would yield best results. Diagnosis emphasized on patient’s mobility since she was so young. While analyzing various options, Dr. Tongya turned to 3D printed bone replacement, although a relatively new method team started analyzing the requirement with various other companies to choose the best option. 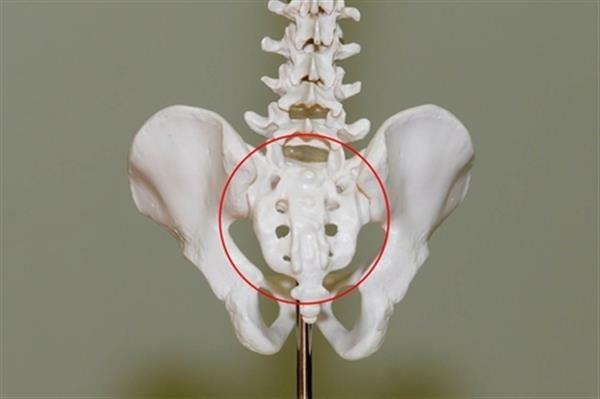 Ultimately, it was decided to go ahead with the 3D printed implant, which would make it the South Korea’s first ever 3D printed pelvic transplantation. 3D printing the implant was relatively easy; it was the actual implant procedure which was a bit of a challenge. March, this year, after intense 6 hours in the operating room, custom implant was successfully transplanted, this would traditionally take 8 to 9 hours with a non-custom implant. The patient was up on her feet in a week just after the procedure, whereas patients typically used to take a month’s time to recover under traditional methods with a non- 3D printed implant. To everyone’s relief the patient’s spine looked exactly how it should be, thanks to custom build prosthetic implant. She made a quick recovery, preserving the shape of the spine. No future pain is expected and she will be under regular check ups which will make sure malignant tumor has not metastasized. 3D printing is slowly inching its way into mainstream medical applications, such as this one. 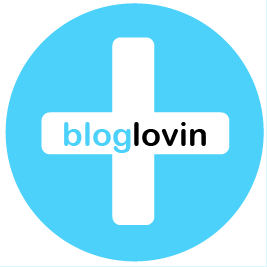 It will continue to shorten the patient’s recovery and shorten the time to carry out such procedures. Let us know what you think about this yet another medical marvel, thanks to technology like 3D printing.